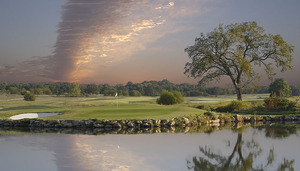 If you enjoy playing golf there are three very close options for you to spend some time on the links. No matter your skill level or ability one or all of these golf courses should fullfill your golfing fix. Rivercliff Golf Course a very pretty and very scenic course running along the White River. The front 9 offer a less challenging experience for those who may not be up to "par" with the more skilled. The back 9 however, will challenge even the pros. It runs along the bluffs of the Ozark Mountains while giving a very beautiful scenery. 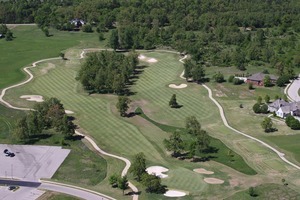 Big Creek Golf Course is the winner of Golf Digest's coveted five-star ranking nine years in a row. Providing the perfect conditions with it's white sand bunkers, lush zoysia fairways, and a variety of hole layouts and tee complexes, Big Creek has become the go-to course for serious golfers visiting Arkansas. 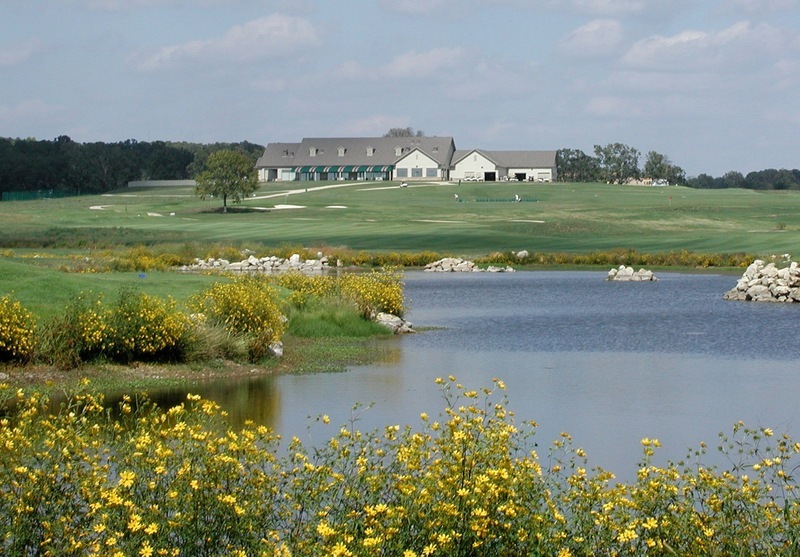 Twin Lakes Golf Course is a affordable, semi-private 18-hole course. The course is open to the public on a “daily fee” basis. 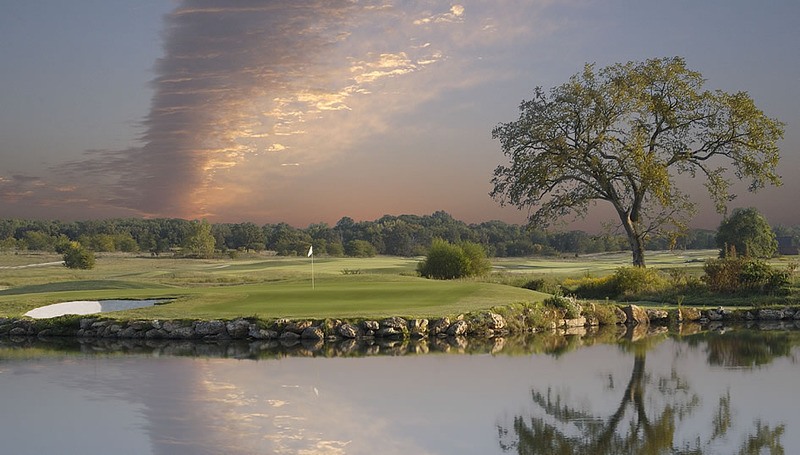 Tee times are required from May - Labor Day weekend on Friday - Sunday. Open golf is available on Monday until 4:30 pm, and Tuesday-Thursday in the afternoons.